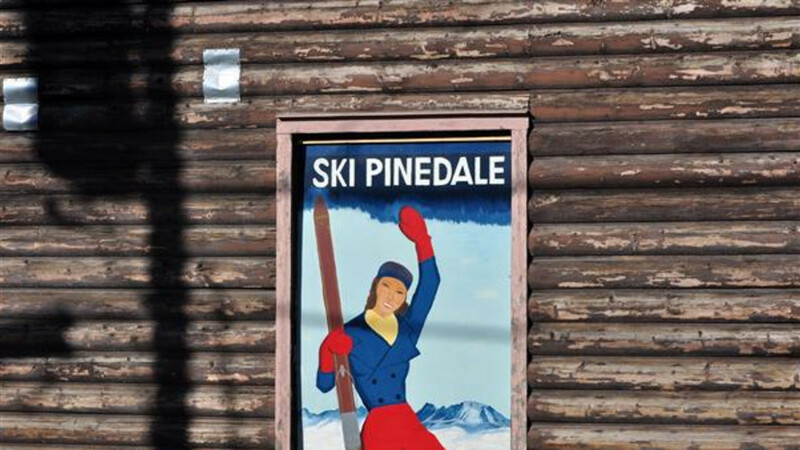 This locally-owned ski area is located 10 miles from Pinedale and offers affordable downhill skiing and snowboarding. We have two lifts which service the entire mountain. Most of the downhill runs are kept in groomed condition and the small terrain park offers jumps and slides. 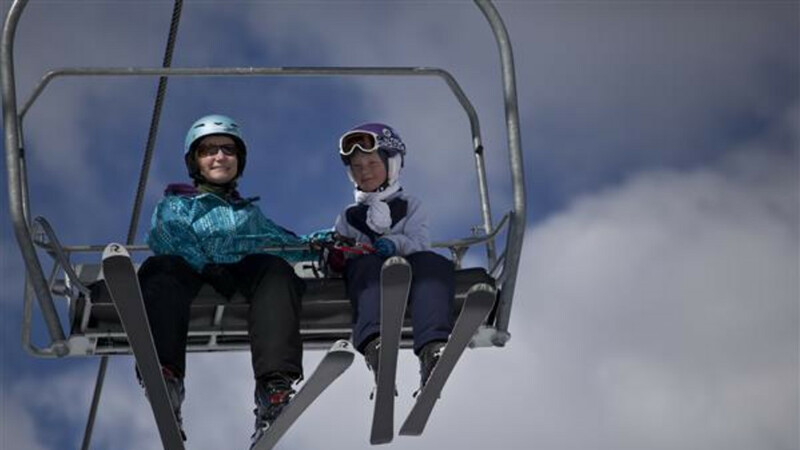 Lessons can be for any age at the ski school and visitors are always talking about the reasonable rates for lift tickets. 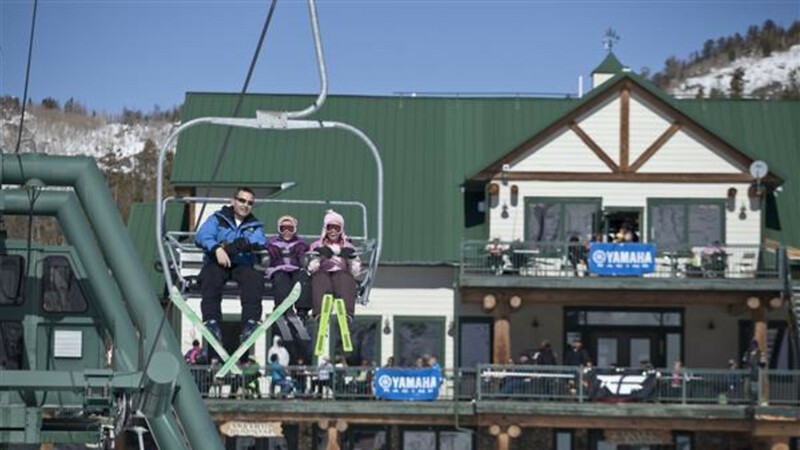 Our ski area is a gathering place for active families, serves good food and beverages with a dining area and outdoor decks that overlook the ski hill, an upstairs apres ski lounge and deck, and a ski and snowboard shop with rentals to ensure an excellent day on the hill. Check out the webcam for current conditions. White Pine's Fortification Mountain rises to an elevation of 9,500 feet and showcases spectacular views of the Continental Divide of the Wind River Mountains, the Bridger Teton National Forest, Fremont Lake, as well as the nearby Wyoming Mountain Range. Experienced snowgoers can find untouched powder runs through the trees or hit up the Rock Garden for some jumps under the lift line before experiencing 370 acres in its entirety. Families of first-timers can enroll in a group lesson, or sign little cowpokes up for one of the fun-filled children's programs, custom tailored to meet the specific needs of its participants. The Little Spirit lift services the beginner terrain and has clear runs in full view of the base for a safe, obstacle-free learning environment. Adjacent to White Pine Resort is ~35k of Nordic terrain, maintained by Sublette County. The looping trails offer marked trails suitable for all skill levels. 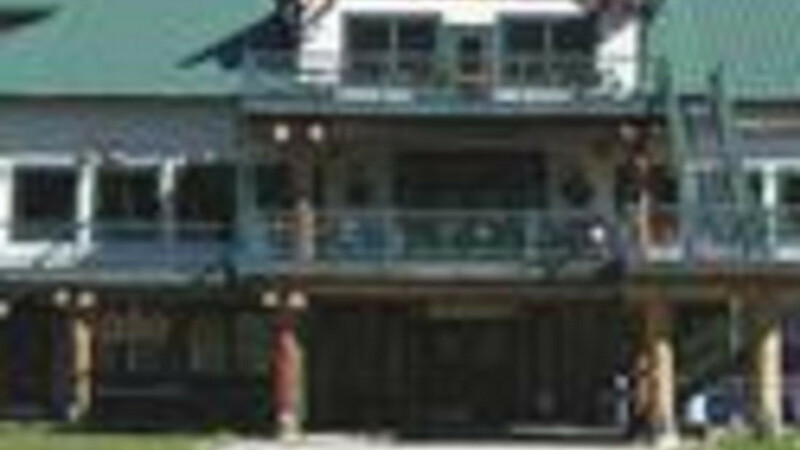 Parking is free, as is use of the trails, and there is a restroom facility located just off of the parking lot. Nordic skis and snowshoes are available in the White Pine Rental Shop. Pets are restricted within the White Pine area network in order to retain the condition of excellent groomed terrain.